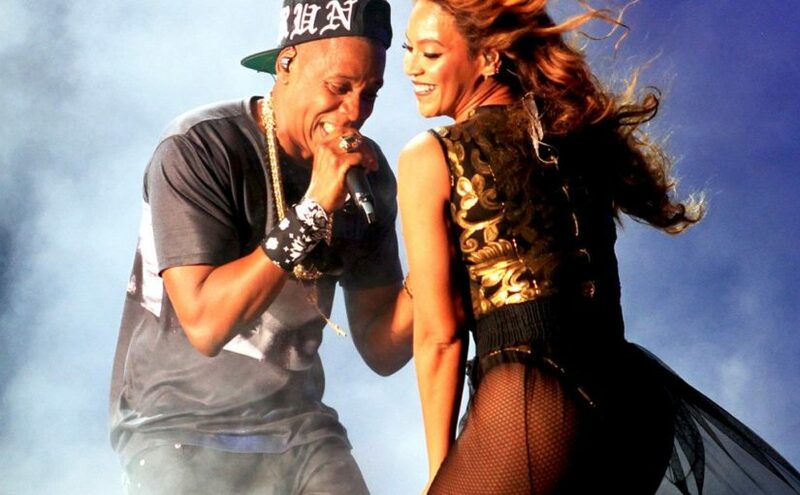 The past weekend was HUGE for France: First, the France football team won the 2018 World Cup; Second, only a few hours after the winning- Beyoncé and Jay-Z’s started the Run II tour in Paris. 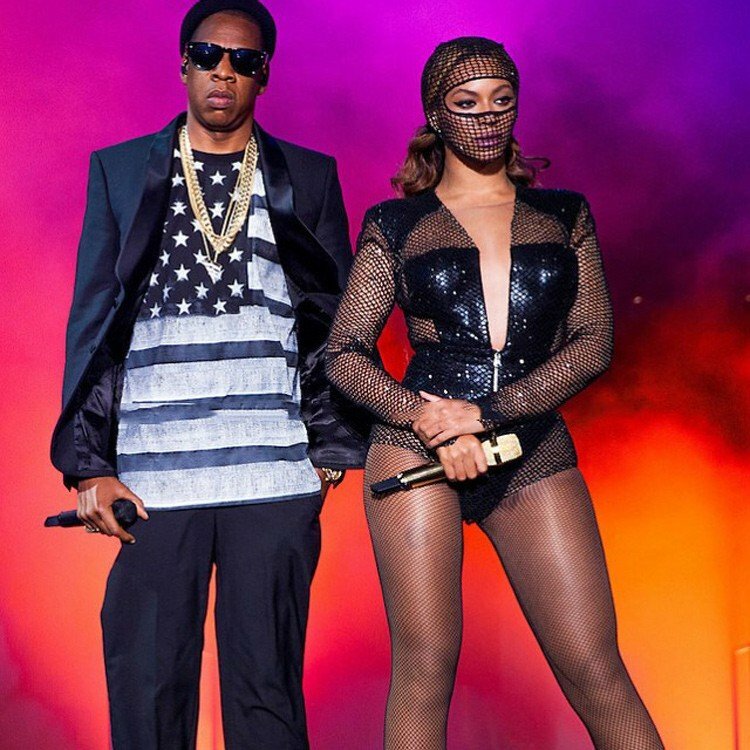 In a video posted by @BeyLegion, one of Beyoncés fan account, The former First Lady was there with both daughters, Sasha and Malia, and it doesn’t look like America’s moms were embarrassed them too much with their dance moves, they both seen had their own personal chairs behind them and busting a move right up front at the foot of the stage while Jay-Z sang, “On to the Next One.” Don’t worry about their chairs, they left it behind them- just in case they wanted to take a rest (Tina made some use of). Barak Obama missed a great show because he’s in Kenya. The multi-year production deal which Michelle and Barrack Obama have signed with Netflix will see them working both in front and off the camera. 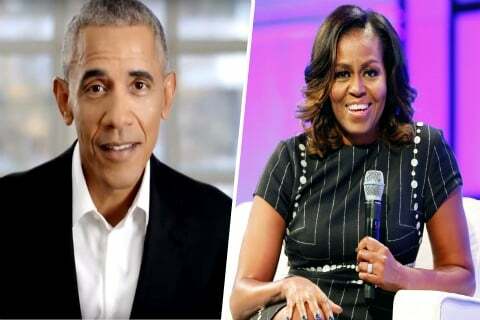 Former US President Barack Obama announced Monday a multi-year pact which he and the former first lady, Michelle Obama has signed with Netflix. The deal will see both of them producing films and television shows for the streaming giant. Although not as big as his Presidency days, the deal would give Mr. Obama an International audience reaching millions. The couple has named their company ‘’Higher Ground Productions’’, Netflix announced on Monday. The former President has vowed to keep politics out of the new deal and has told his associates that he won’t use this platform to start a public campaign against Donald Trump, nor does he intend to fight the conservative voices in the media like Fox News. Instead, as Netflix told during their press release, the Obamas intend to produce “scripted series, unscripted series, docu-series, documentaries and features” which highlight the themes and issues which the former President faced during his eight years in the Oval Office. A source told CNN that while the Obamas will sometime be on camera as hosts, in other cases they will remain behind the scenes as producers. While the financial terms were not disclosed, it won’t be faulty to assume that a lucrative pay package will be on offer as the Obamas will be giving Netflix valuable content to share with its 125 million members. 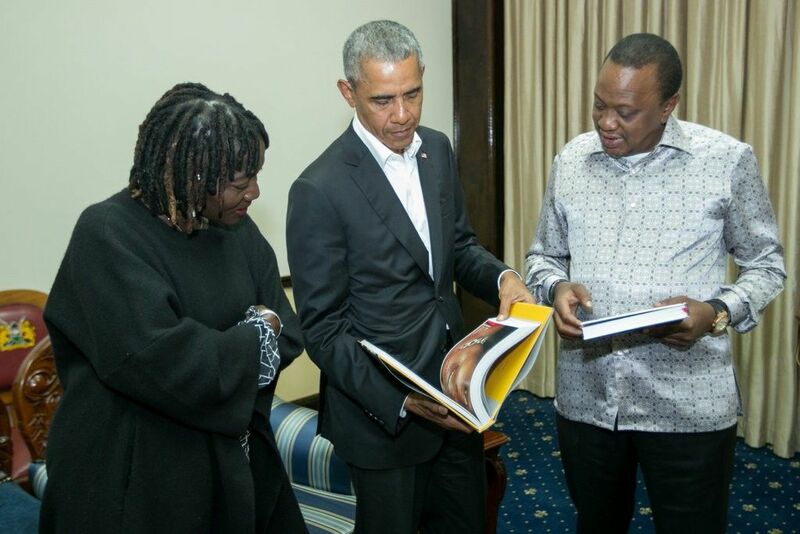 “One of the simple joys of our time in public service was getting to meet so many fascinating people from all walks of life, and to help them share their experiences with a wider audience,” Mr. Obama said in the statement. Since leaving the Oval Office, Mr. Obama has remained extremely low-key and said little about the efforts President Trump is taking to discredit his predecessor’s legacy. Instead, the former President believes that if he fights back, he would become a convenient political target for Mr. Trump. Consequently, there is little chance that Trump would use the platform provided by the Netflix deal to discredit Mr. Trump’s presidency.